Xiaomi Redmi 4A Sells 2.5 Lakh Units in 8 Minutes Of Sale! The Xiaomi Redmi 4 was made available in India last month. The phone is up for sale at a price of INR 6999. The phone went on sale exclusively on Amazon.in and Mi.com exclusively in the country on May 24, 2017. On this sale, the phone sold a record breaking number of 2.5 lakh units of smartphones in just 8 minutes. Also surprisingly this is not the first time that the company has sold 2.5 lakh units, this is the thrid time the company has achieved this milestone. 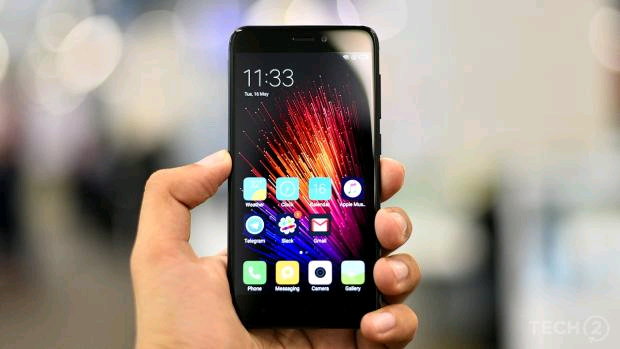 Previously Xiaomi had sold 2.5 lakh units of Redmi 4 Note in 10 minutes and also 2.5 lakh units of Redmi 4A in 4 minutes of sale.